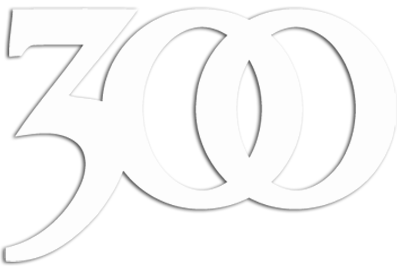 Hitmaker has helped its clients achieve over 1 billion streams worldwide across all genres. 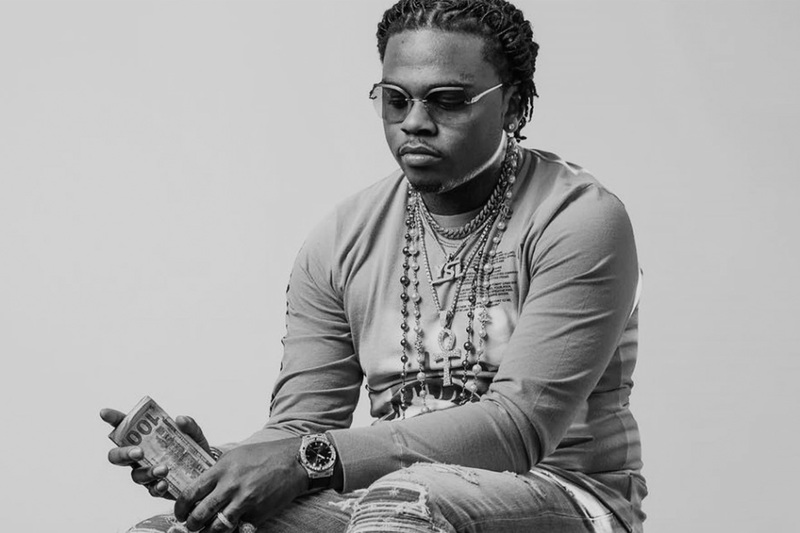 Gunna's album, Drip or Drown 2 debuts at #1 on the Hip-Hop / Rap Billboard charts! 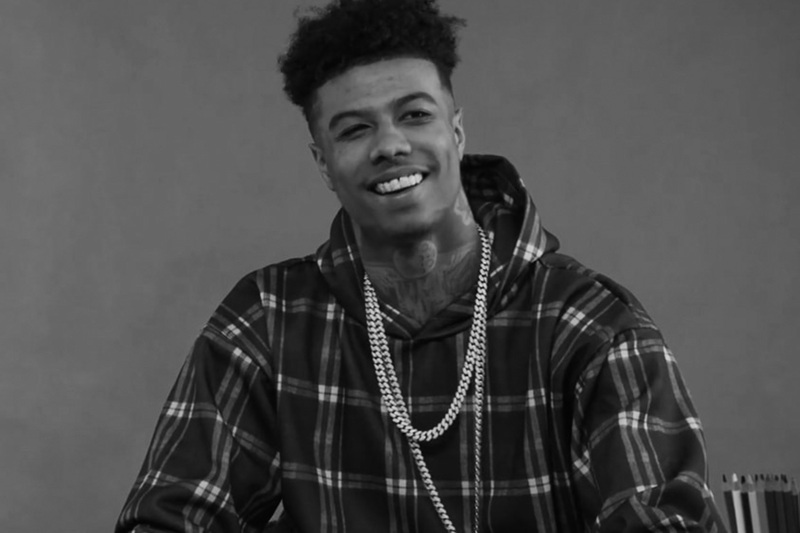 Blueface's single, "Thotiana" has reached over 80 million streams! 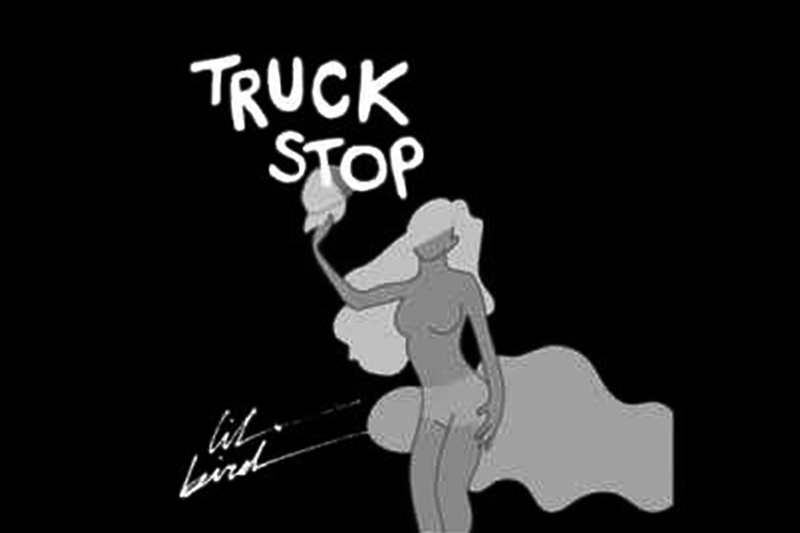 Hitmaker client, Lil Bird utilized our DSP Feature / Premium Playlist Pitching service for his single, "Truck Stop." The single was added to multiple editorial playlists including: New Music Friday, Singled Out, New Music Friday Italy, New Music Friday Portugal, New Music Friday Turkey, New Music Friday Poland. Lil Bird's single gained over 400,000 streams and is still growing. Hitmaker is a one of a kind company that delivers real fans and real streams across multiple digital service providers for your project.  We have over 1 million music buying fans and tastemakers in our database and work to match your project with new fans that will not only like it, but will buy it, stream it and pass it on. Interested in running a campaign that increases your listeners and streams? Check out our Premium Playlisting packages now! 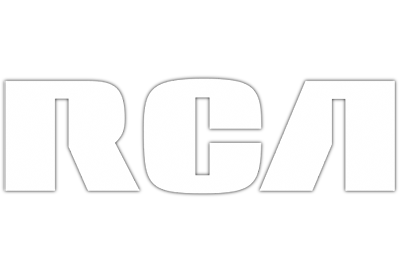 Check out our store to see our programs as well as distribution opportunities with Sony, Universal and more!